Early season sweetness produce on long ears for first harvest of the season. Strong vigor makes it perfect for short growing seasons or cool spring seasons. 70 days. 7.5" long ears. 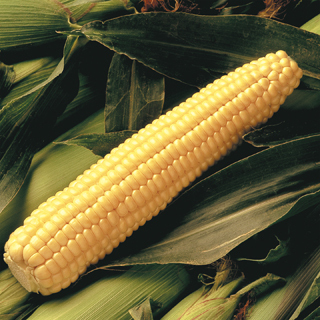 Yellow kernels.